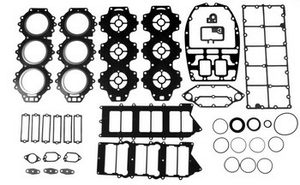 Replaces: 60V-W0001-01-00 Includes crankshaft oil seals & head gaskets. 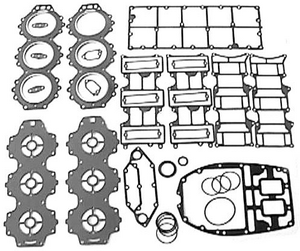 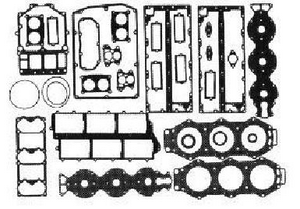 Replaces: 61A-W0001-A1-00 Includes crankshaft oil seals & head gaskets. 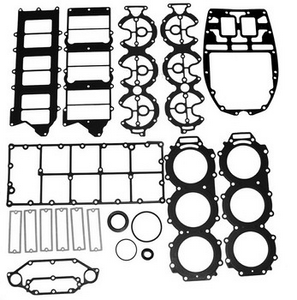 Replaces: 65L-W0001-02-00 Includes crankshaft oil seals & head gaskets.